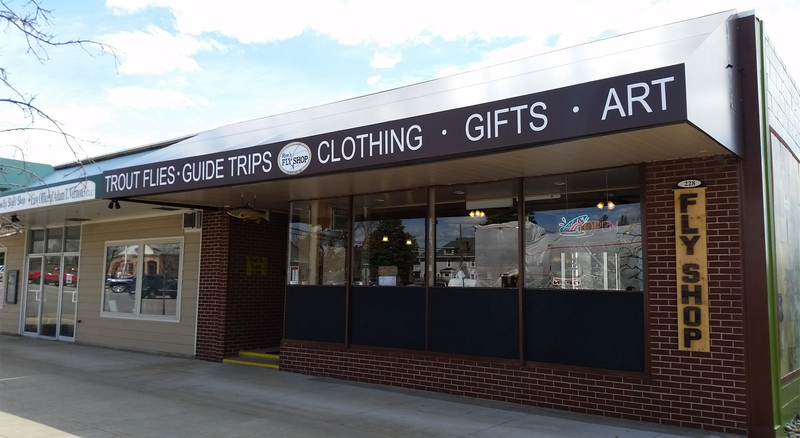 Ron Rakoczy, and his wife Ronda, are the owners of one of Grayling’s newest fly shops, Ron’s Fly Shop, located at 228 Michigan Ave, in Downtown Grayling, MI. Both he and his wife have lived in Northern Michigan all their lives. Ron retired from his full-time job as a Grayling High School teacher of Drafting/CAD in the spring of 2014, and is now pursuing his dream to own a fly shop. 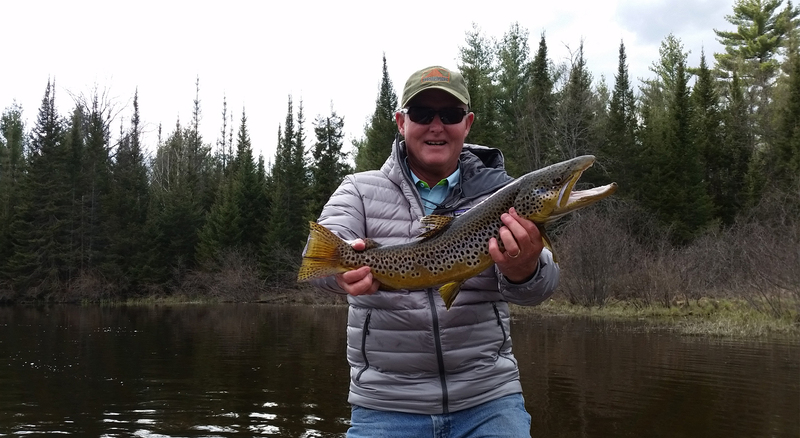 Ron has been a commercial fly tyer for 35 years now, and has been a fly-fishing guide the past 30 seasons (best teacher summer job ever!). 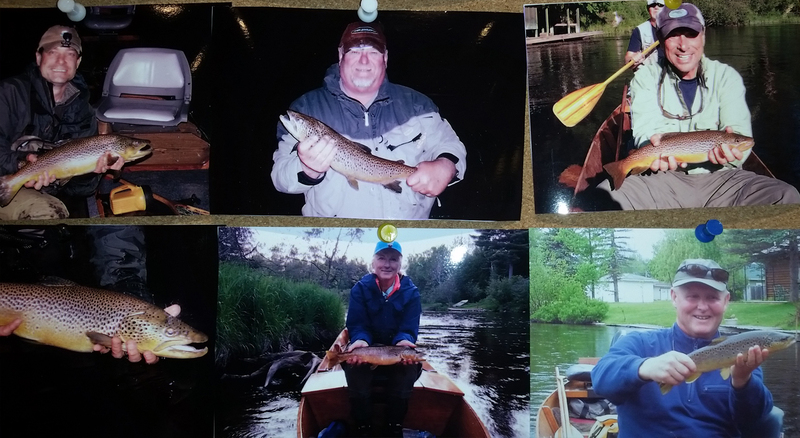 Ron has built his own AuSable River boat, has developed some highly effective trout flies, began the Grayling High School Fly-Fishing Club 26 years ago, and has immersed himself in the history and lore of the Grayling area. The summer between his freshman and sophomore year of high school, his parents told him in later years that, “we thought we lost you to the trout”, of which in fact they did! He fished every day that summer, and kept a record on a wall calendar of the kind and quantity of trout that he caught, ignored any and all summons by an old dinner bell to come home for dinner to eat, and regrets only that the old calendar does not exist anymore. The best way to describe Ron is what his guide friends call him: “Dr. Trout”, or “Trout Magnet”. Temple Fork, St. Croix, Scientific Anglers, Cortland, Fish Pond, Patagonia, Columbia, Costa Del Mar, and Mountain Khaki’s. And many other smaller companies, too numerous to list! 228 Michigan Ave. (Across from Paddle Hard Brewing). © 2016, Ron’s Fly Shop, L.L.C. All rights reserved.